The Bengal cat is still considered a relatively new breed of domestic cat. 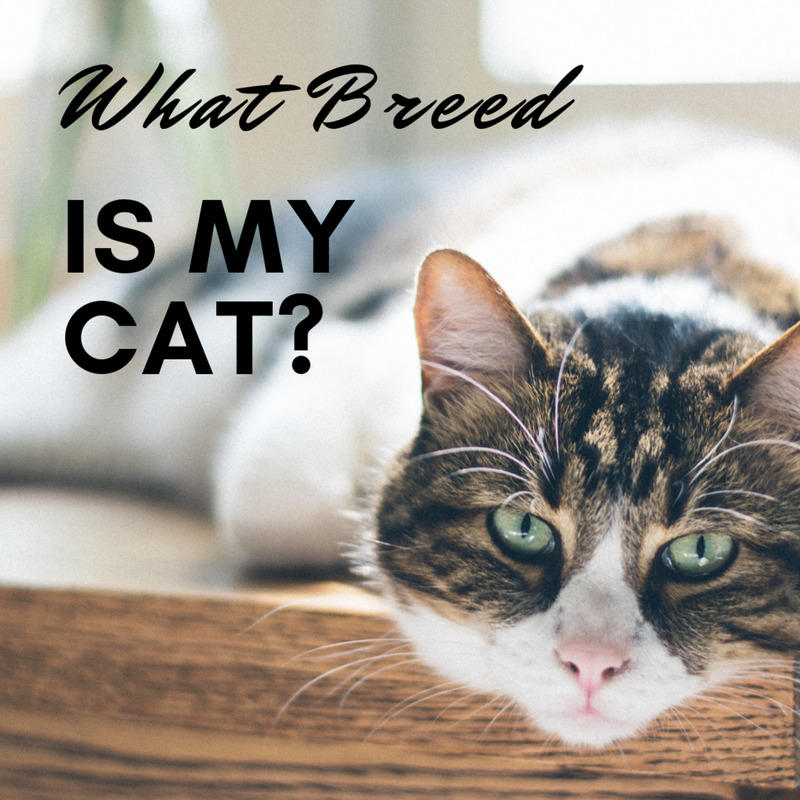 Many have heard of the breed and are curious regarding its characteristics and breeding, especially because Bengal cats are not cheap cats to buy. 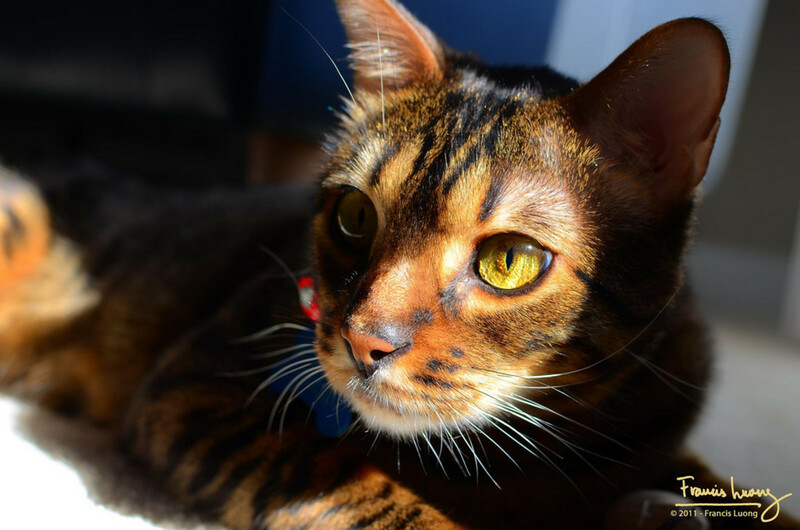 Indeed, you can pay thousands of pounds for a Bengal—and before you part with your money, you are best advised to know what it is you are paying for. Despite its name, the Bengal cat is not a tiger. Nor is it a leopard—mini or otherwise. It's a domestic cat, simple. Granted, it is a very exotic-looking one, but it is not a miniature wild cat. It will not behave like a tiger, and if you're only looking to buy one because you fancy owning a mini-wild cat, please think again. You feed them the same thing you'd feed any other domestic cat: cat food. They're also very active and demanding. They're usually vocal and noisy. They are predatory and territorial. And now that we've covered a few basics—on to the most frequently asked question: how much?! 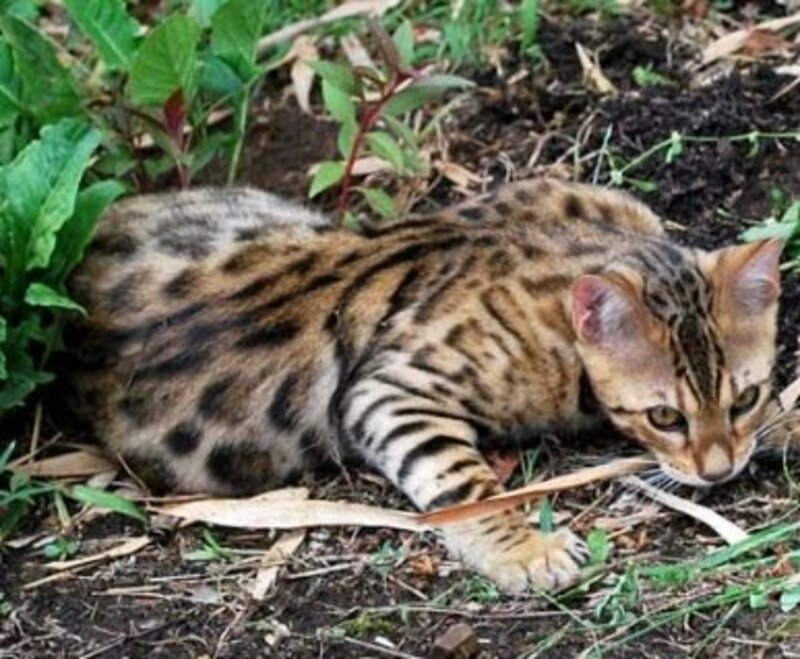 After careful and selective breeding, the beautiful Bengal cat is the result. Increase sales of the breed by questionable breeders. Cloud the waters as to the breed profile and characteristics. 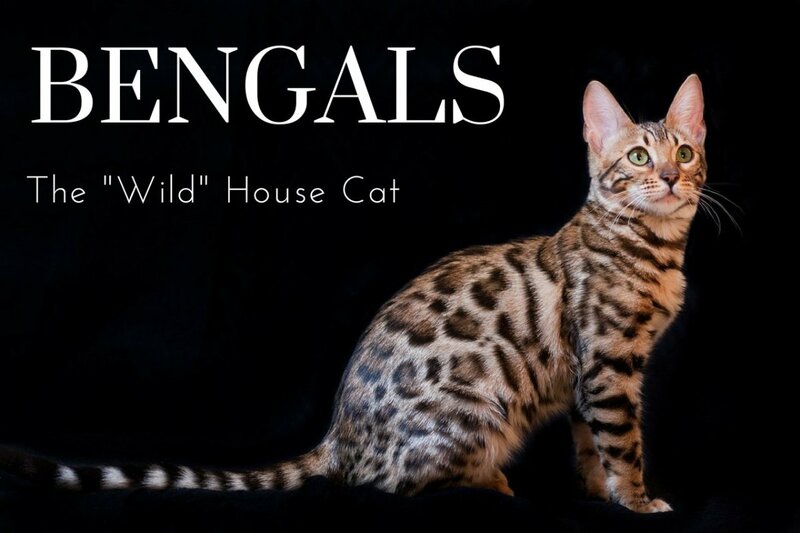 I dislike finding information that promotes Bengals for the wrong reasons. It really is a beautiful animal in its own right, but the continuation of irresponsible promotion doesn't do the breed, nor inividual Bengals, any favors. Instead, here's how to do the breed—and yourself—a big favor: Whenever you see a Bengal advertised for sale as a miniature tiger or leopard, walk away. The information you will read here is factual and realistic. Don't believe the rubbish! Buy a book—I've listed the best ones at the bottom—and fully arm yourself with some factual, in-depth knowledge. Bengal Cats Are Rather Naughty! Bengal cats are, for the main, very happy members of the feline family. They are notoriously playful and love nothing better than to pass their time amusing themselves. I’ve yet to meet one that doesn’t play with water for example. Indeed one of mine rather enjoyed swimming in a neighbour’s pond. And rarely came home without a fish. *A rough £ to $ conversion will give roughly the US price. Bengal Cats are known for their stunning coats, known as pelts due to their silky feel and glittery touch. 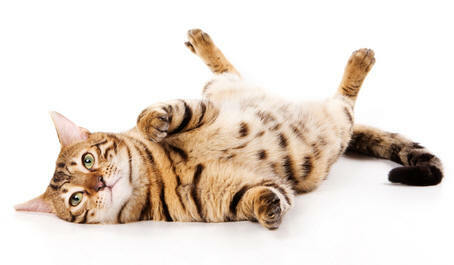 Bengal cats are notoriously playful and full of energy—know what you're buying before you hand over your money! The Bengal cat personality also involves incredible acrobatics and nefarious predation. If you don’t want your cat to decimate the local small wildlife population, then I’d advise you to buy another less predatory breed. Conversely, one aspect of their personality that I’ve always found rather endearing is their interaction with humans. They're incredibly affectionate and always appear to bond well with their owners. Any Bengal is talkative at best and most develop a way of communicating their needs to their owners via a range of cat calls and meowing. They also like to follow their owners around, greet them at the door and will even go for a walk with you if allowed. I remain of the opinion that Bengals are more like dogs than their fellow feline cousins. If you want to buy a Bengal cat, a little information will come in handy prior to purchasing one. 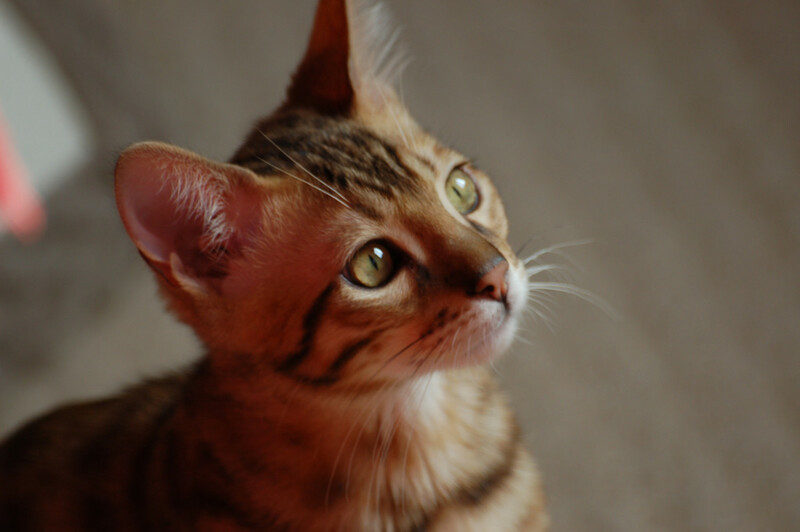 If you do decide to buy one, and you’ve never owned one before, I’d certainly recommend that you inform yourself as to what to look for in a kitten and certainly visit at least three different Bengal breeders. No Bengal breeder should part with a kitten before it's 13 weeks of age. All Bengal kittens should be feeding well on solids and litter trained. Also check the pedigree and make sure your Bengal kitten’s correctly registered with the GCCF. Further, all reputable breeders will ensure that their kittens are vaccinated, wormed, and temporarily insured. Personally, as a Bengal cat owner of some years, I have no problem recommending anyone to think about Bengals as a future pet. But – do your homework first. I have a 1 year old vat named hunter if I get a bengal will they get along? I would love to get a bengal! I have three domestics at the moment but the oldest one bites me when hes playing or over excited or if he doesn't want to me touched... would I have the same problem with a bengal? Also I would keep it as a house cat but would like to take it for walks on a lead as I have done with my current cats. Is that something that is suitable to bengals? Or is it best to have a garden that they can roam around in? I own three bengals and One persain. Mine are not talkers like people are talking about and cry for attention all night. but they will come up and say hello there is a big difference between a street cat and a bengal I have never owned a more gentle cat in my life. they love to entertain and are very friendly to other people. I love to see what they will do next but if you want a cat to pick and carry around this is not the cat for you . at night I find I have a living blanket they all hop up on the couch and find there spot and we all watch tv. mine are on hard food better for there teeth and I will give them each I teaspoon of tuna . If you want some cheap enertainment give them a pop box and watch the fun begin. Josh: We used to have the same problem. Our bengal is a gut, so we can't leave any dry food in her bowl. So she used to meow at 6am to get fed. Then we bought automatic cat feeder that opens up at 5.30am, problem solved. We feed her dry food for breakfast, then wet food for lunch and dinner. Stephanie - if you fell comfortable owning two then have two. Don't do it because you feel pressured. In truth two kittens together will find their feet faster because they're rehomed with a litter-mate. On the other hand, a lone kitten, whilst more distressed, will adapt and thrive quickly enough. As for damage. Don't presume they will shred your home to bits. They're a very clever breed of cat, and easily trained. I had four at any one time, and you wouldn't know there were cats in the house. One thing - they eat a lot, and can be expensive to feed. Also bear in mind that two cats are twice the cost re vet fees, in the event something goes wrong. As for apartment living, they will be fine. Invest in plenty of cat toys, train them not to claw and play on/with/in anything that is not theirs and you will be fine. Josh - Unless you feel that something is wrong, I would say that your Bengal is behaving in the same way that Bengal's do in general. They are an incredibly vocal cat - and even then some are far more 'chatty' than others. It's worth asking what her previous feeding times were too. They are an intelligent animal and can get used to routine - and demanding when it changes. I am considering getting a bengal cat and the breeder I'm considering adopting from suggested to adopt the bengal's brother as well, because raising two would make it easier and keep eachother entertained. I'm a college student living in an apartment and although I really want to adopt these babies more than anything, I'm scared they are going to destroy the place and since I'm a college student, I'm obviously not flexible enough to afford hundreds of dollars in damages. As well as the financial issue, I want to make sure these kittens get placed in the best possible home, do you think they would be satisfied in an apartment? I don't know if I should get them now or wait? I just got a Bengal, for free from a family who were replacing the cat with a stupid dog! I know as everyone has said, they are noisy, but she constantly meows, day and night, is she uncomfortable? Every morning between 6 and 7 she starts meowing waking everybody up, because she wants feeding, and she can meow contsnatly for about 45 minutes, and then we feed her at 8. I'm asking this as I've never had a cat that meows this much before, and I'm just not sure, will she get used to being fed at 8? Or will she continue to wake us up with her loud meow at 6 o'clock every morning? We just found a stray Bengal cat, even though my parents won't let him inside, they let us keep him outside in a comfy box:) He meows all the time, especially outside our bedroom windows! Just adopted my first Bengal and he was free just needed a loving home where he could get the attention he so needed. I'm learning a lot about the breed but so far he only comes out at night and is still scared to death. He has never been around kids and I have 3. He is a picky eater I found but will not give in to him due to a UTI he had recently with can food. What do you feed yours? He is a very good hisser and I hope he will learn to tolerate us soon. Dolores - I was never much of a cat person until I got my first Bengal. After that my opinion changed. They are truly wonderful animals and many, like yours, can be so dog.like it's frightening! Bengal cats are so beautiful and interesting. But with that kid of price tag, I'll stick to picking up cats out of the gutter. That's how we got our Banjo. An American shorthair, probably feral, he behaves in a doggish manner - greeting at the door, following us around. Once, when he was only 5 months old, I asked him where my son was and the kitten put his paws on the stairs and looked right up at my son's door, then meowed. I was flabbergasted. I love Cats. I have four. I would love to someday own an exotic one. I have read about Savannah's and love the idea of a really huge cat. Are Bengal's big.. or are they a normal cat size? My Bengal (Noa) is a total smarty pants, he was easily clicker trained to sit and shake for treats, he'll also jump in the shower with me at times, gives kisses and plays fetch but only on his terms. Although I love him to death, he can be a total pain the arse, acting like a spoiled child to the point of aggressively darting around my home with his puffed up tail when things don't go his way. I swear he understand what I say most of the time. Just saying "You wanna play?" will grab his attention and get him all riled up. lol, crazy cat. I have a part-Bengal cat, Brownie, that I adopted when he was a tiny kitten. He was very friendly, but I didn't know about Bengals. Now he is over a year old and very attached to me. You described him perfectly in your article! legs and one day he jumped off a low part of the roof and was gliding like a flying squirrel!! My daughter saw it. I keep him indoors, but she opened the window. Jenny - two are better. They have each other and will develop a deep affection for each other. Twice the training though :) I'd advise you to return to the breeder. If not try elsewhere but an 'alien' kitten will not be welcomed at first. Or why not just adopt or buy a standard kitten. And whatever you do, if keeping them indoors - don't have them declawed. It's a terrible thing to do to a cat for one. Teach them not to claw - it's easy if you put your mind to it. Hi, I just got a bengal kitten yesterday, he is beautiful and always very busy charging around, I am wondering if I have my work cut out for me though, hehe. I am going to be keeping him indoors which I never used to agree with but as my last cat was killed by a car I don't think I can let this one out, should I get another one as a friend for him? Would hate for him to be bored. Appreciate any advice. I have a beautiful Bengal. My son adopted her and then was moving his family across the country and didn't want to move the "noisy" cat. His loss, my gain! She's wonderful and I love her talking & squawking . Her name is Simba and she's very unique in every meaning of the word. Sigh. One day. Going onto the other one now. So glad you're writing these. Thankyou for stopping by and sharing Sherpa! I love the bengal, we owned a male who passed away with a heart disease. Do make sure there are no diseases in your breeders line. Sherpa was a lot of fun, yes, he got into trouble, he was courious, not afraid of very many things, very acrobatic, he would do flips off our couch to catch a straw! He would play fetch, open doors and windows, yes we needed to put special locks on them. Our golden Retriever and he were the best of buddy's, he would dart out and jump on her or at her, he would fly done the hall when ever. My advise if you love action then get a bengal, if your looking for a quiet relaxed cat you don't want a bengal. We enjoyed him and would never have a different breed. They are soo worth the time and money and Sherpa is sadly missed. Wordscribe - In order to try and answer some of your questions I've published another artcile relating the the Bengal breed history. I've also included the different types/colours that you can now buy. 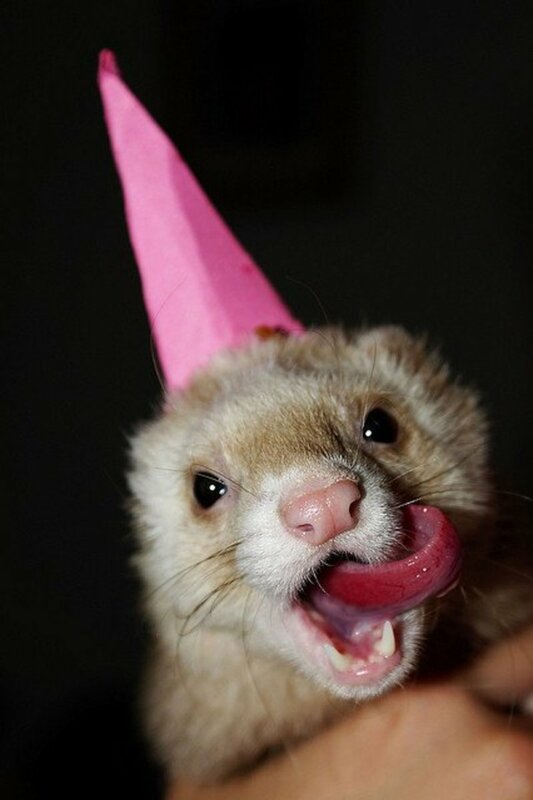 I've considered one for my next cat. I've been information gathering, so you're helping me here. Fascinating about the swimming thing. I love that. Relatives of the Asian Leopard Cat, huh? Sorry to keep asking questions, but don't Bengals have ties to Australia? I thought I read that somewhere. Anyhoo, they are the most beautiful creatures. I love all cats, but the markings on these couldn't be more stunning. I might have to beg you to put up some video of yours in action. Paper - I can imagine your bengal doing that. Of the four I've had - one could do the very same thing. Very clever they are. Not to mention thoughtful and hygienic! Wordscribe - they're stunning cats. They really are. Yes, one of mine would retrieve. And the swimming thing? They're bred from the Asian Leopard Cat. A small but wild predator. The ALC doesn't have a water issue, as domestic cats do. And with Bengals, the dominating species in them is the ALC over the domestic breeds used to create the Bengal breed. And yes - they are more aggressive than domestic cats. But it relates to territory, in particular cats that they don't live with. All Bengals get along with whatever and whomever they live with. They don't have an issue with dogs. They growl at them, the same way they growl at other cats, but I never once saw any of mine clear off because a dog came into view. In fact my oldest Bengal used to chase any dog that cross his path. I'm not sure about the legal position in the states. 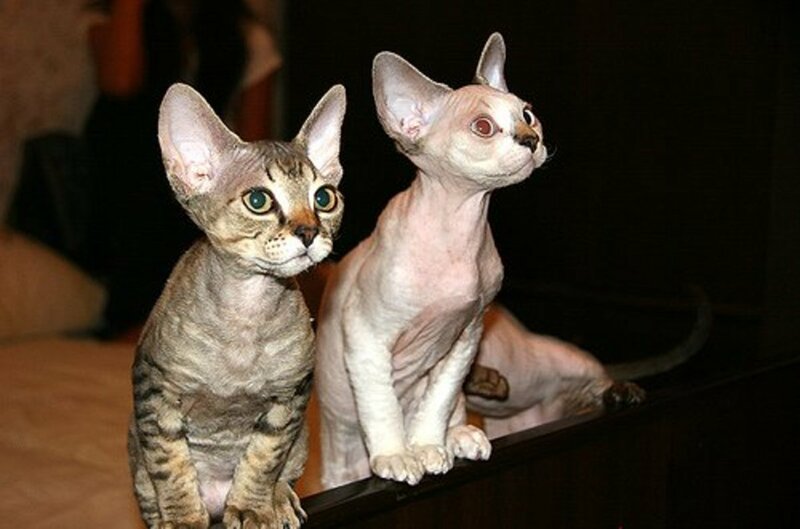 Initially in the UK there was some confusion as to whether they should be classed as 'exotic' cats or not. When I bought my first one it was 1996. Back then you were supposed to register them with your local county hall. I went to do so and they just said 'sorry. What did you say you'd got?'. The rules were there, just no one had heard of the breed. In fact as recent as April just past, I was in the UK at the vets with one of my Bengals. The vet has never seen one before. Despite being a vet since the 70's. However - they are getting more commonplace. And I'm of the opinion that the Bengal breeders are becoming less ... scrupulous. Some are letting kittens go at 8 weeks - I for one wouldn't take a kitten from any cat that young. My last two I bought when they were three weeks old. I waited til they were 13 weeks. Sturdy, strong and vaccinated. As they should be. Oh my, I think Bengals are so beautiful. I've never met one in person, just read quite a bit about them. I've heard they're dog-like and will fetch. That's pretty funny about the swimming cat. Mine would NEVER do that. Are they more aggressive than regular domesticated cats? They're not legal in all states, are they? Anyway, great hub. The personality of bengals tend to be my favorites along with siamese. My first bengal taught himself to pee in the toilet. I still have a pic of that. Girly - yes I have. Many tabbys, a few ginger toms. 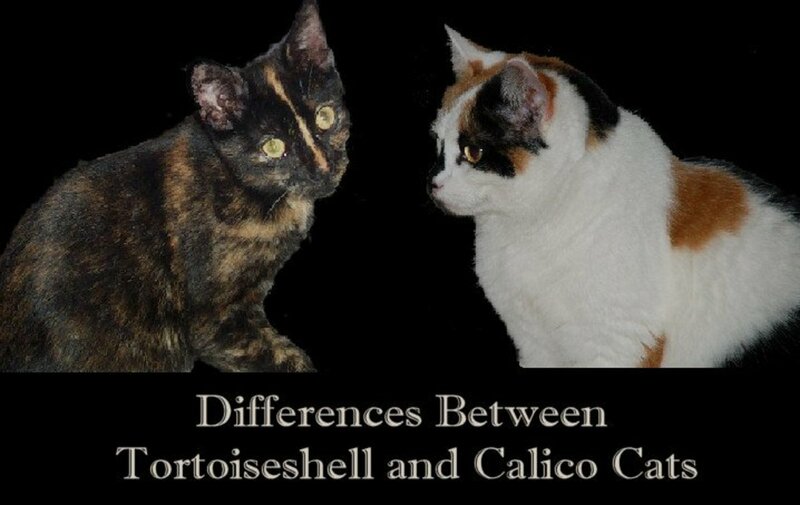 Tortoishells and plain old moshie cats. All my life. I stopped with moggies when I got my first Bengal. I really wanted a dog but it wasn't (at the time) a practical choice. Ended up with a Bengal through coincidence and circumstance I guess. Never looked back. I will put a hub up if you like. To give a better view. Ooh, beautiful! So many have their special breeds. 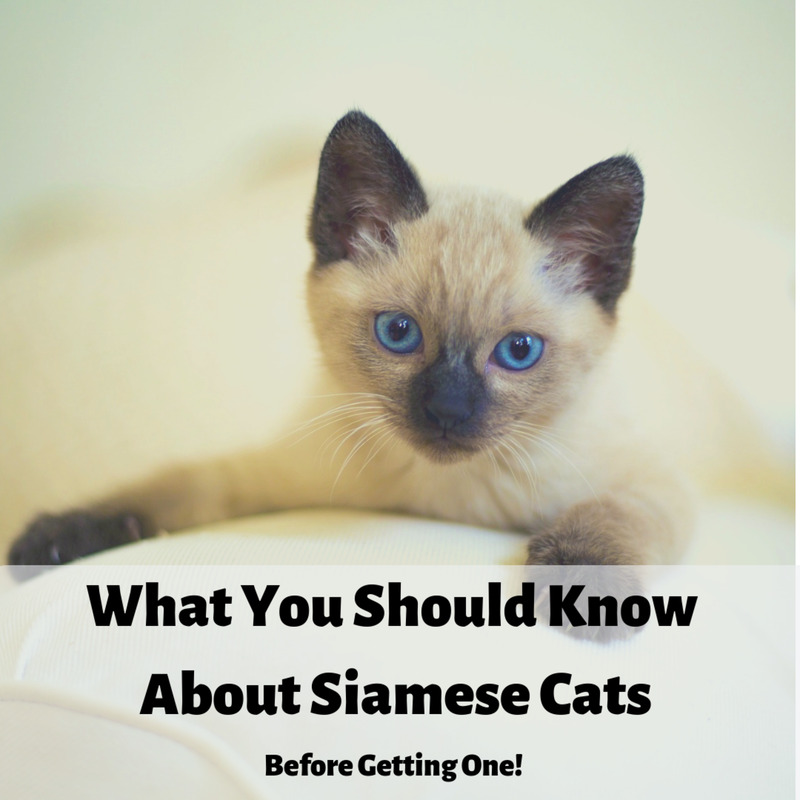 I had a friend who swore by Burmese cats. Mine are 'sidewalk breeding.' I've always been a big dog person, but now cats have stolen my heart! Thank you for expanding my "catucation"
I love exotic cats. 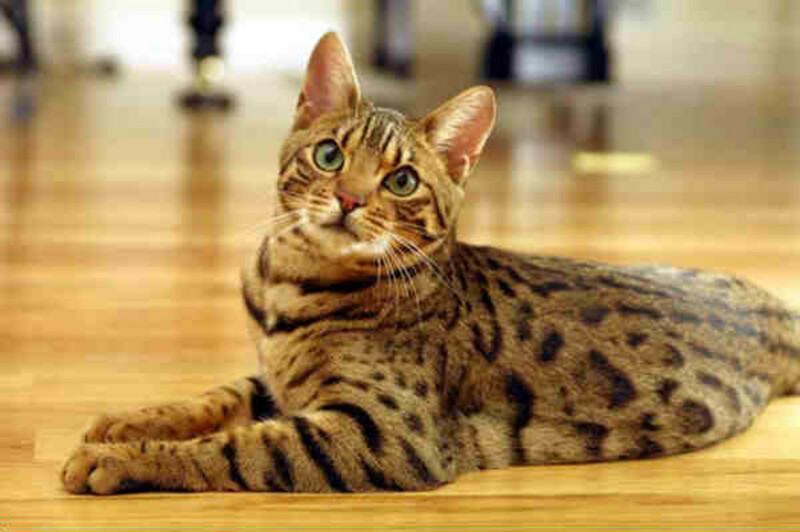 I want to get either a Savannah or Bengal someday. They are so gorgeous! I haven't got to meet one in person yet, but they seem to have wonderful dispositions.